The mobile platform we provide to independent radio stations helps drive new revenue with your existing and new advertisers, captures digital advertising dollars, drives more interactions with your promotions and events, and provides some very impressive data to enhance any campaigns you are doing on-air...yes, the mobile platform we provide can drive more results from your on-air campaigns. White Label Single App: This option provides the station the ability to have their very own App. 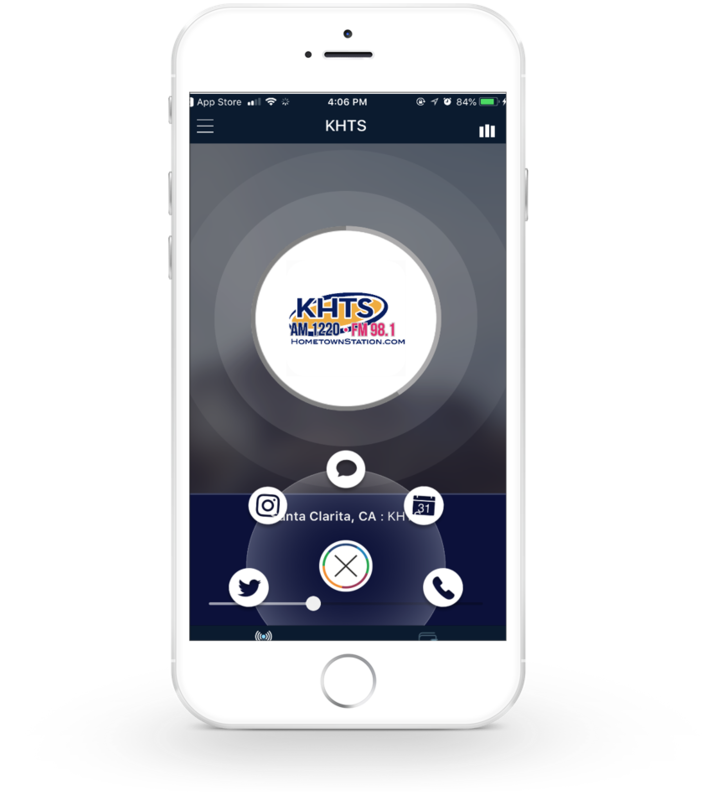 White Label Multi Station App: The ability to join all of your company Radio Stations under one app controlled by you. Aggregate Style: A full custom app on the RadioMax platform. Learn More About RadioMax By Viewing Our Media Kit. We can deliver instant calls-to-action with meaningful and impactful responses on your mobile app at the exact time a commercial, promo, or song plays on-air, and it is all tracked and measured.